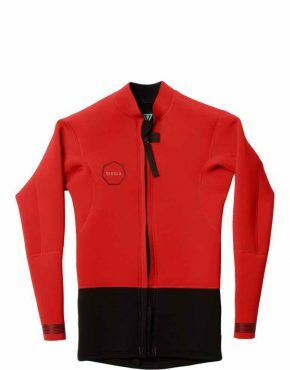 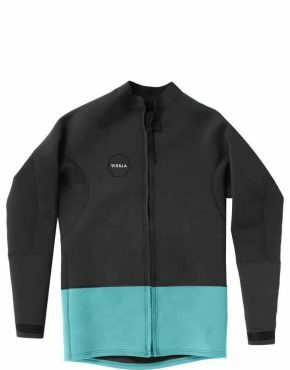 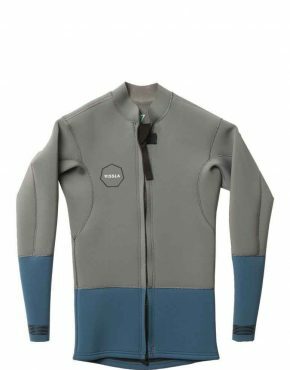 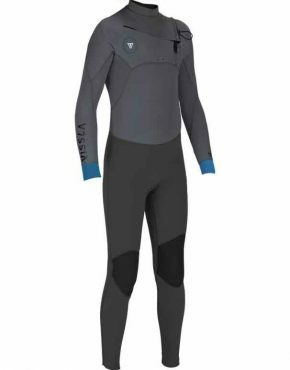 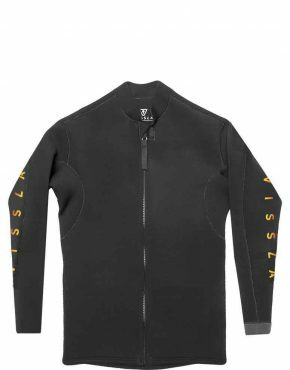 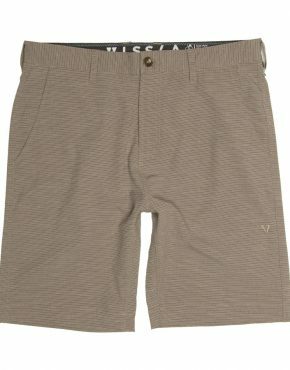 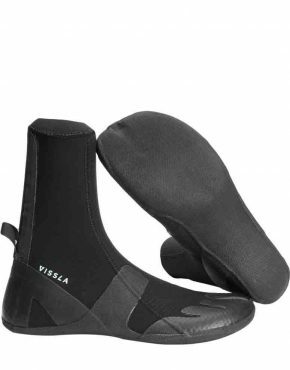 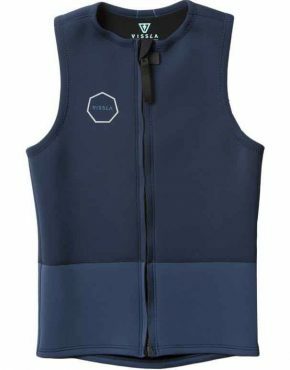 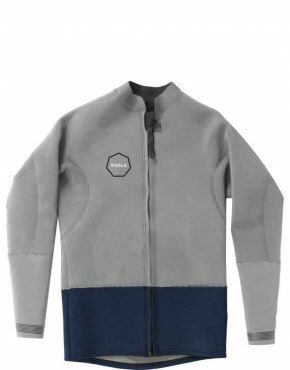 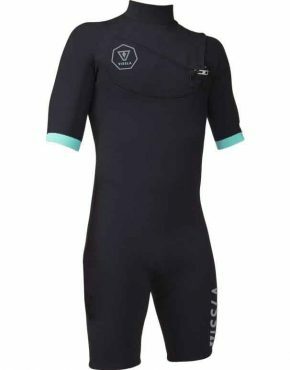 Vissla have only been around for a few years but they have made a real positive impact on the surf wetsuits market. The suits are all in a very affordable price range but this does not mean they lack quality. Over the last two years the number of returns to our store has been extraordinarily low. 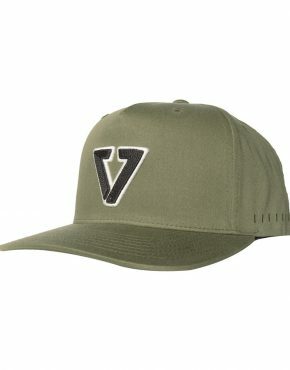 This is a testament to the quality of the craftsmanship. 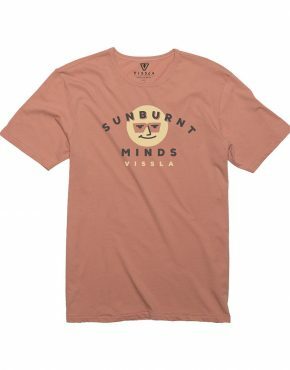 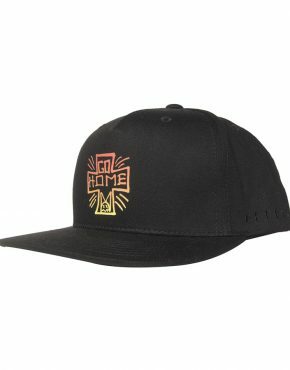 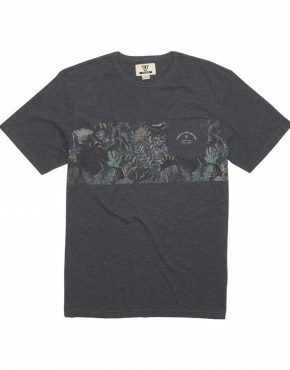 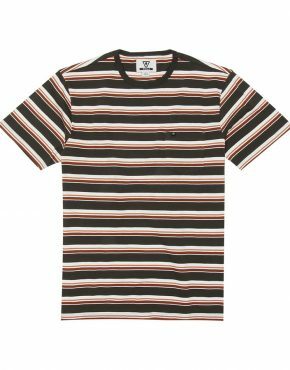 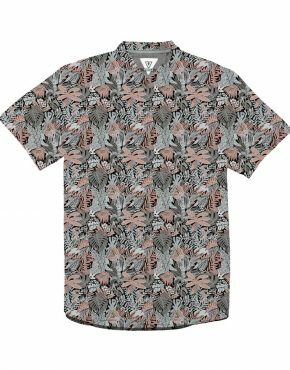 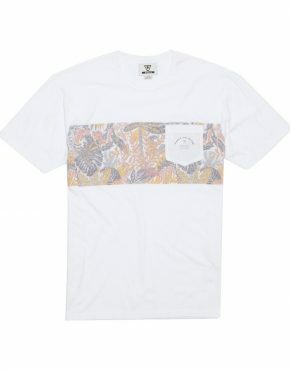 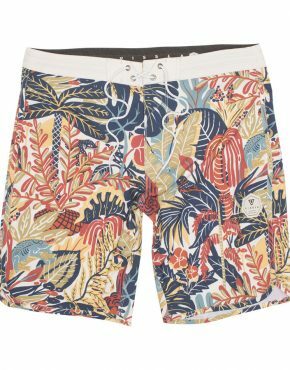 They describe themselves as a clothing brand that represents creative freedom, a forward-thinking philosophy, and a generation of creators and innovators. 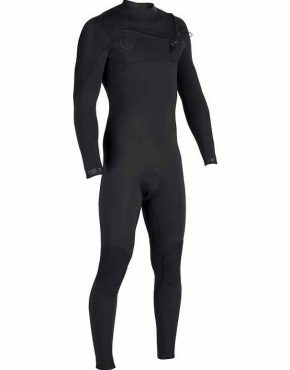 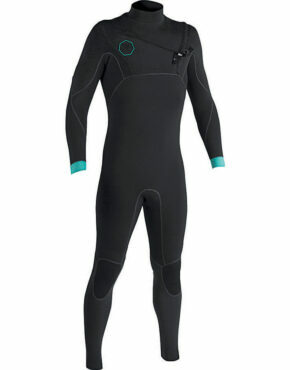 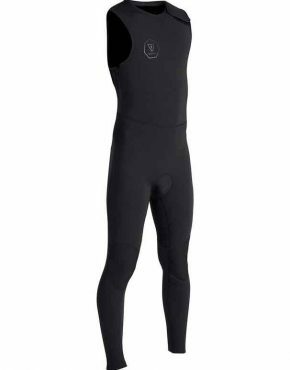 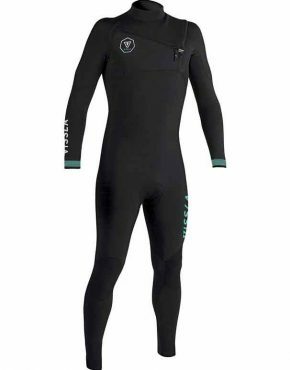 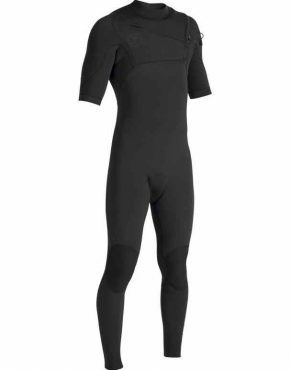 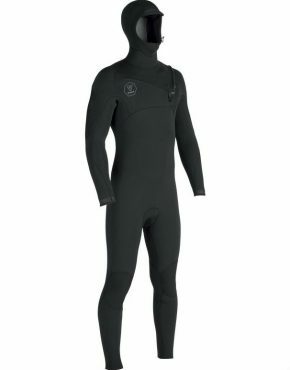 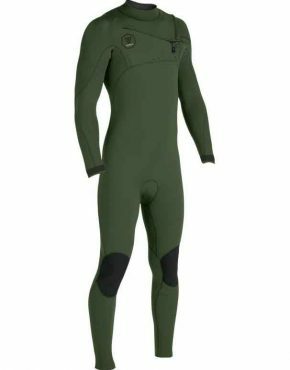 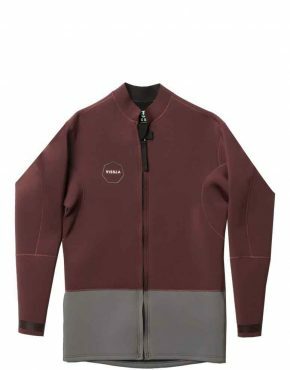 Built for surfing by surfers with everything you want in a wetsuit and nothing that you don’t. 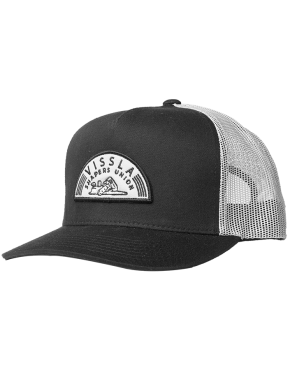 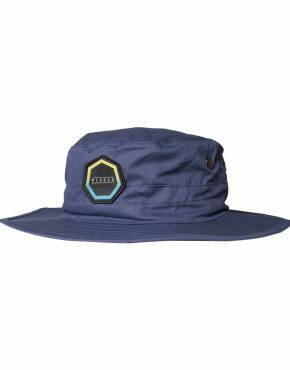 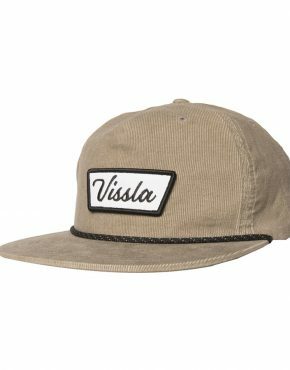 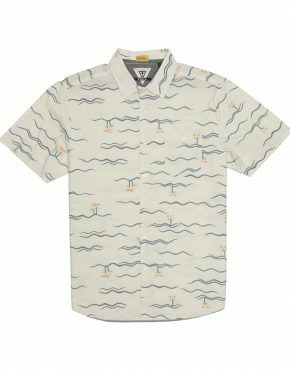 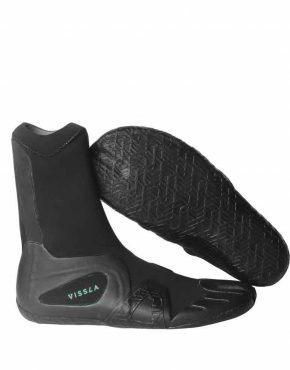 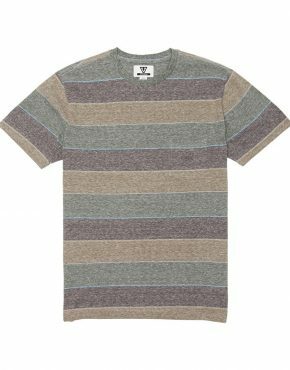 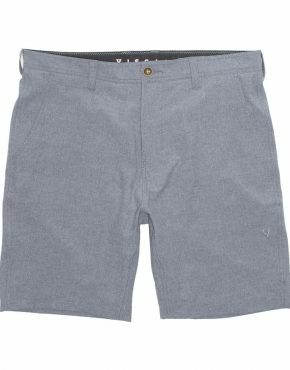 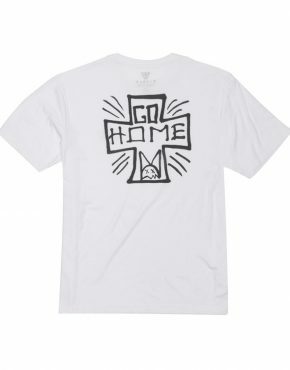 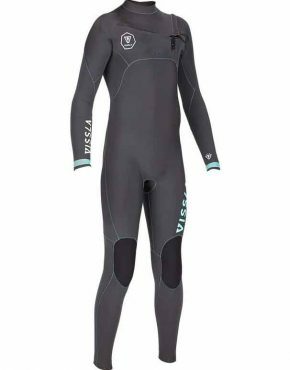 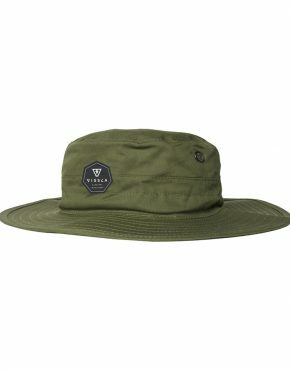 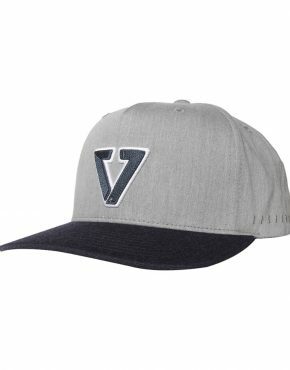 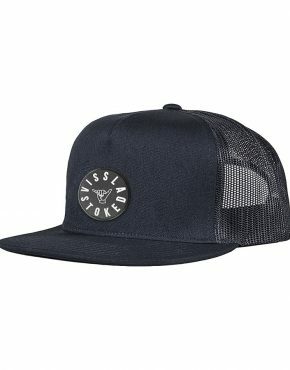 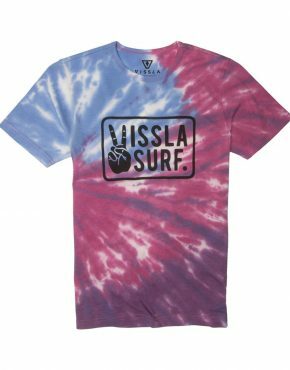 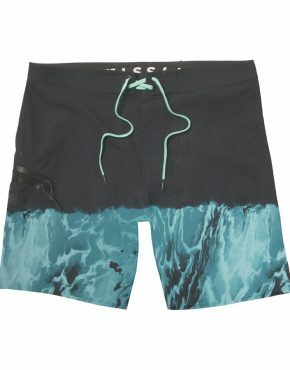 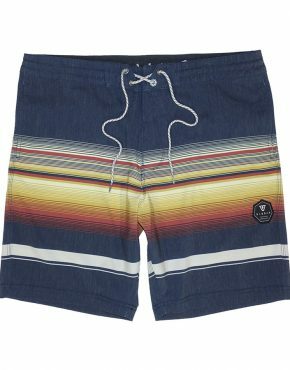 At Vertigo Surf we stock Vissla Surf Apparel, Wetsuits, and Accessories.